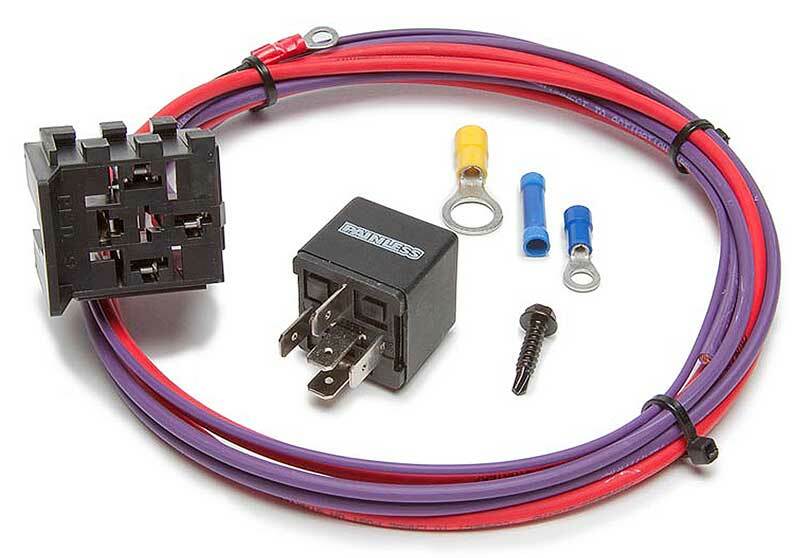 Classic Industries offers a wide selection of Starters & Components for your Chevrolet Camaro. Classic Industries offers Chevrolet Camaro Parts & Hardware, Chevrolet Camaro Aftermarket Starters, and Chevrolet Camaro OE Starters. 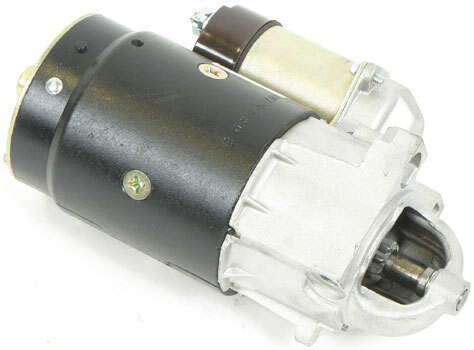 GM Part # 1931129 Original starter motor pole which installs between the field coil assembly and the starter case. The shoe pole helps insulate the coil assembly. 4 Required. This quality reproduction starter solenoid head shield is stamped steel as original and will fit Chevrolet big block engines. 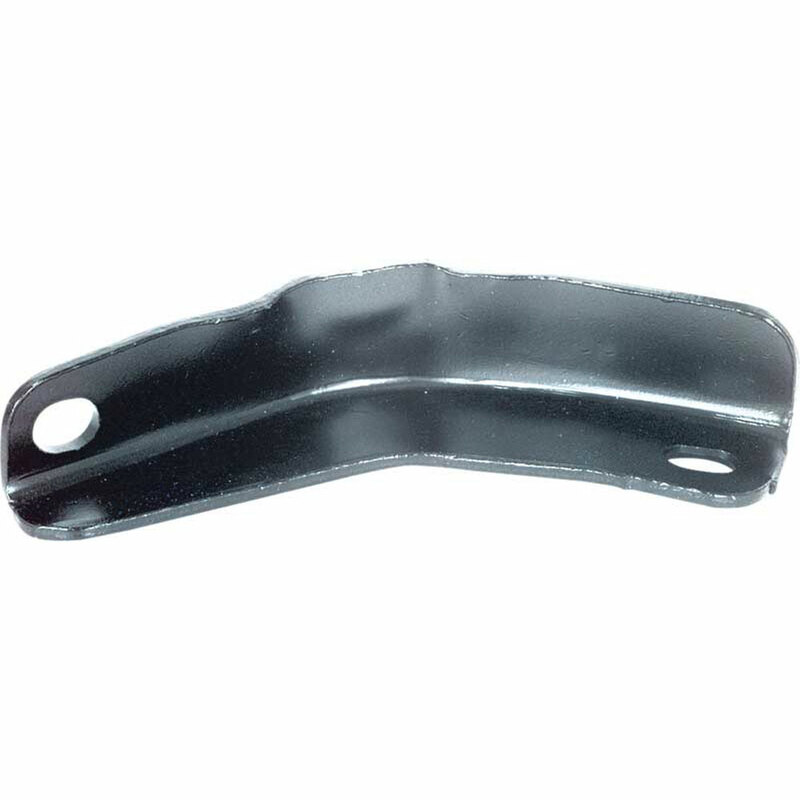 This item helps prevent hot engine starting problems. Retaining nut K0174 sold separately. This special retaining nut holds the 361443 starter motor solenoid heat shiels in place on models with big block engines. 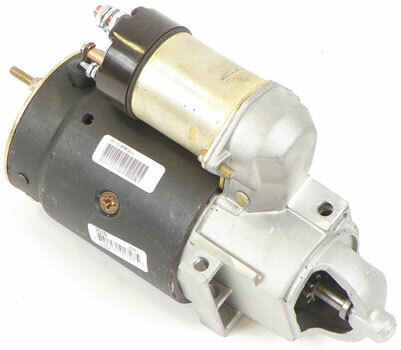 Classic offers this high torque starter that will replace your original with upgraded performance and OEM appearance. 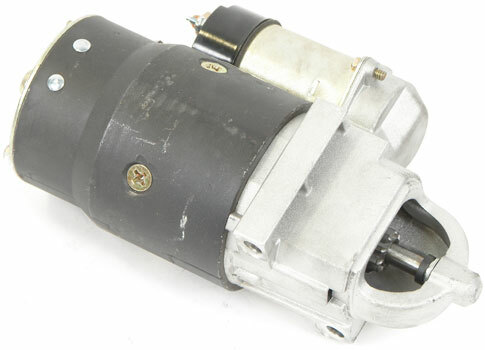 The starter motor solenoid commonly needs to be replaced due to heavy use and heat which is generated from the engine and exhaust manifolds.  This heat shield is used for all standard (non-metric) solenoids on V8 model cars and trucks. Features easy mounting and is produced in stainless steel. 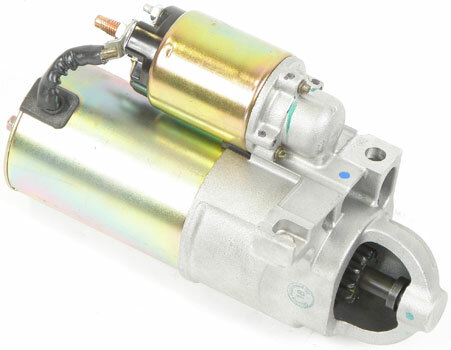 Classic Industries® now offers this direct replacement brand new starter for your 4th gen. 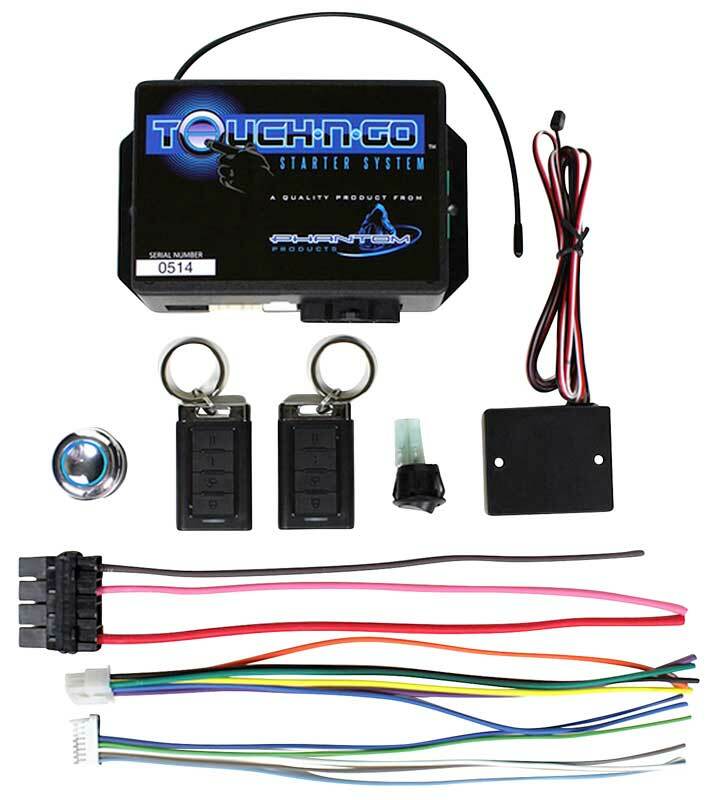 Designed to replace your worn out or non-working starter this will install and function just like original. 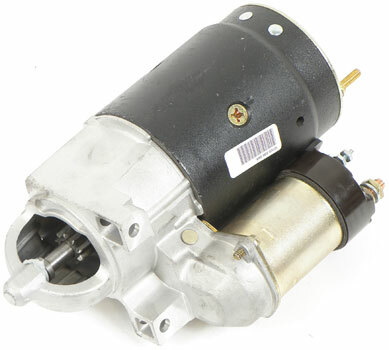 Classic Industries® now offers this direct replacement brand new starter for your 4th gen with a 350ci LT1 engine. 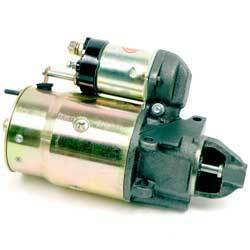 Designed to replace your worn out or non-working starter this will install and function just like original. 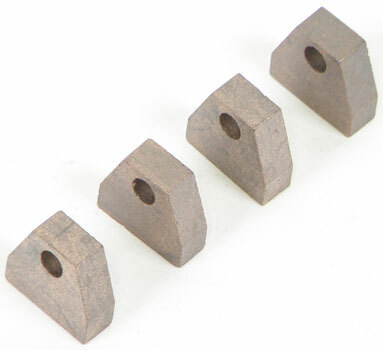 This replacement shouldered medium length bolt commonly used to secure starters with a cast iron staggered pattern nose to a big block engine. Two bolts required per vehicle.